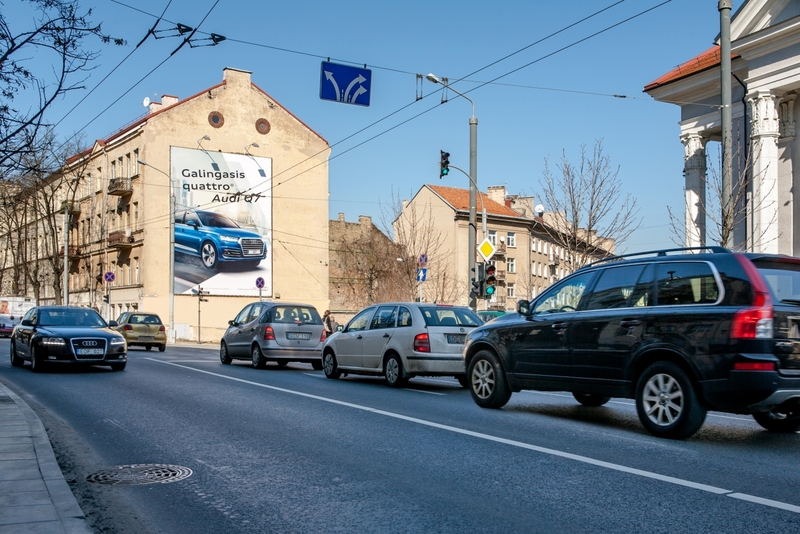 Outdoor advertising is a constantly growing medium not only in Lithuania, but worldwide too. Why you should consider including outdoor advertising among your brand`s communication channels? Since 2013 outdoor advertising is measureable in Lithuania with the help of Outdoor Impact research, making investments in outdoor predictable, auditable, safe and effective. Outdoor is especially effective at reaching the groups advertisers want most. Outdoor is different from other media- it cannot be avoided and, as more people spend more time outdoors, its audiences are increasing. It is a public, broadcast medium with reach and impact. It conveys stature and authority, making brands famous and iconic. As consumers spend more and more time outside, they are exposed to Outdoor more and more. Academic studies show that when consumers are out and about, they are in an active mindset. This means they are more inclined to absorb and engage with new messages. Outdoor clients have never had better tools at their disposal. Data-based analysis, geo-targeting, and Outdoor Impact audience measurement tool– allow for new levels of sophistication in planning, which allows for campaigns to be deployed with ultimate flexibility. Outdoor is the ultimate creative medium, which offers unavoidable impact and memorability. Differently from other media, Outdoor is not limited by the usage of a certain technology in transmitting your message, allowing brands to literally stand out.